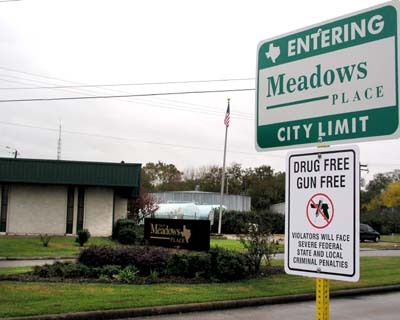 The City of Meadows Place is pleased to announce the establishment of several Drug and Weapon Free Zones. The City of Meadows Place takes the safety and well being of our children very serious and has made this of the highest priority by initiating the Drug and Weapon free zones around our schools and parks in accordance with State and Federal laws. 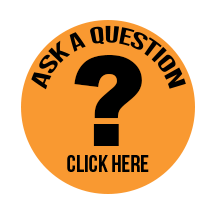 Because of the size of the City and the location of the schools and parks this encompasses a majority of the city. At the September 2004 City Council meeting, council with the help of the police department adopted an ordinance establishing these zones in our city. This is yet another tool to help our police department crack down on any criminal activity in the City, and it sends a message to those outside our city that we do not tolerate crime in Meadows Place. Click here or the map below to see a full size map of the drug and weapon free zones.